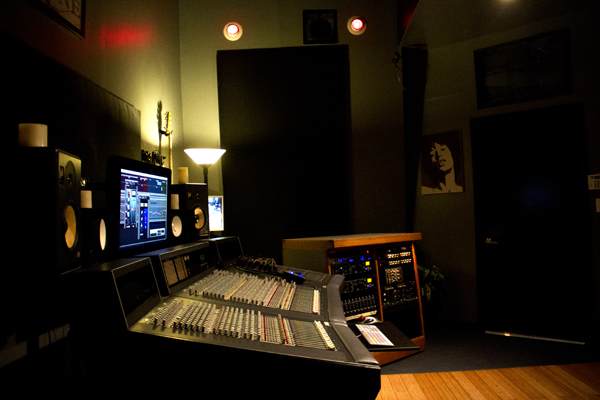 The Pawnshop was founded in 2005 with the idea of bringing musicians together to record their music in a creative and friendly environment. 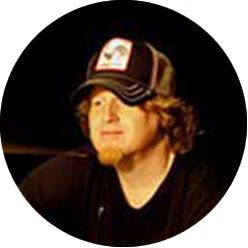 Producer musician Billy Baker formed an alliance with a few L.A. based seasoned engineers to provide the highest quality recording experience possible. 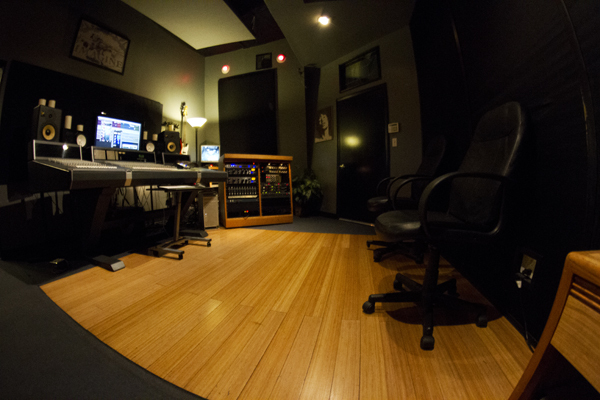 The tracking room was designed to maximize projects that seek to add “Live” drums to their music or composition. Our isolation room is great for separating the Marshall stack from the main drum tracking room when wishing to track your band live all together. Having sharpened my teeth recording and performing with many groups including, An Epic Theory, The Painkillers, Paint It Black, Dear God and hard rap act Onion. I have been engineering music since the age of 16. I Started out with a Tascam 4 track recorder and began learning from the George Martin technique of bouncing tracks. I soon developed techniques of my own that I use in some of my mixes today. Having had one too many bad experiences recording at top name studios, I decided to build my own studio and started tracking all the local bands in town. I slowly started developing a reputation that earned me a solid clientele base, entirely by word of mouth. Patrick’s experience expands over 18 years of listening, learning and gaining much knowledge from some of the greatest producers in the music industry. The list includes icons Warren Riker, Ulrich Wild, Ron Fair, J-Dub and many more. Having worked in some of the best studios around the country gave him a chance to work with many styles and formats of music. 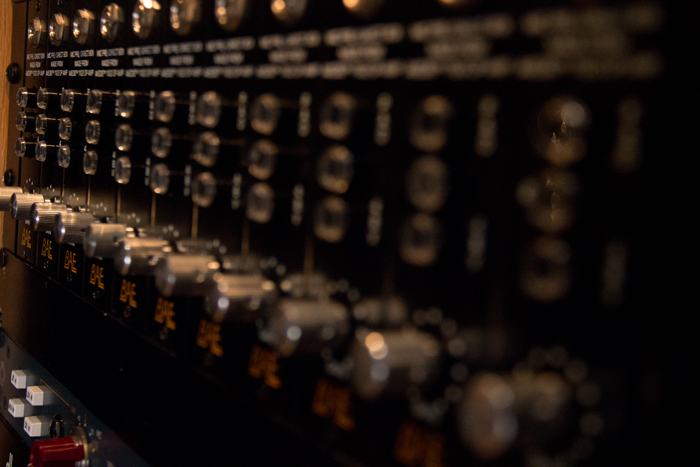 The Music grinder in Hollywood California is one of the studios that he had a chance to add more to his arsenal of engineering skills. Patrick’s back ground also comes from many years of playing music in bands and producing/writing music with other artists. His great sense of tones, vast knowledge of Pro Tools and recording tricks makes him a valuable talent to the music industry. Dane Diamond is a producer/songwriter based and from Los Angeles. 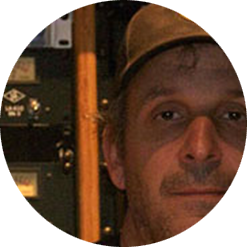 He has been producing for 15 years for a number of independent artists in the Los Angeles, Las Vegas, and New York areas. There is no genre of music that he is afraid to touch and his impressive and growing resume exhibits this. 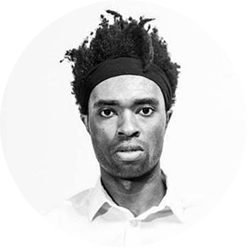 He is a part of the musical collective known as Class Faction and also fronts his own side project known as “The Weapon Factory for Ninjas”. His greatest goal as a producer/songwriter is to make sure that an artist can hear their musical dreams realized the way they’ve always imagined. This thought process has led to artist and the songs he produced for them directly to radio play on independent, college, and major stations, development deals with Interscope Records, and Warner Brothers records, celebrity endorsements, television appearances, and financial returns. If you are looking for a fresh new sound, and want to stray from the trends of radio you have come to the right place.